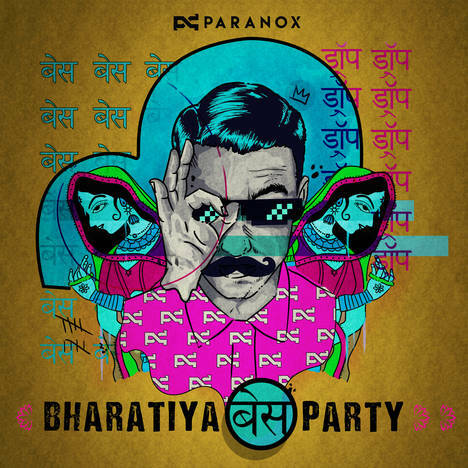 Paranox - Nacho BC (ft. Alamgir Khan & Srijan) | Paranox | OK Listen! 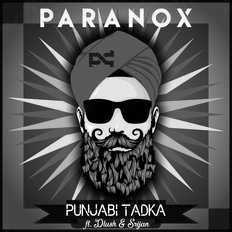 Award winning Indian Trap & Bass Artist - PARANOX presents the first track 'Nacho BC' from his debut Bharatiya Bass Party featuring the Bollywood playback singer Alamgir Khan, the man behind the ICC Cricket World Cup anthem 'Mauka Mauka' and other Bollywood hits from the movies Bodyguard, Yamla Pagla Deewana, Khiladi 786 and many more. And Srijan Sharma from AR Rahman's Institute.